BAGUIO City Mayor Mauricio Domogan said a tight watch hovers for carnival operations at the Children’s Park. 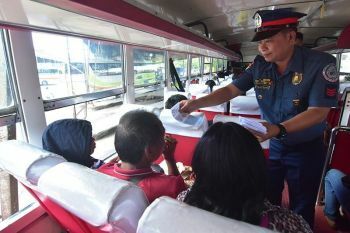 Safety of riders at the carnival has also been raised by locals with SunStar Baguio receiving complaints saying there are no seatbelts installed on rides for children at the area alleging the rides are too fast for comfort and unsafe. Domogan said monitoring will also be done by the City Engineering Office over the questions on safety at the carnival area. The mayor admitted forcing the closure of gaming components at the ongoing carnival operated by Belazar Ola but doused off accusations the act was in violation of the original agreement. Domogan said the gaming components were not in violation of the contract but enraged the public, forcing him to stop it immediately. “Masama sa tingin ng tao, Belazar Ola has no recourse but to comply,” Domogan added. 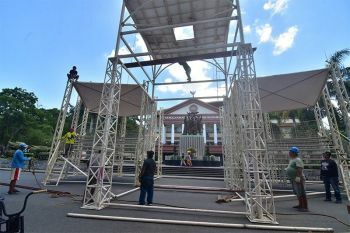 Domogan said the carnival is being monitored by the Burnham security personnel, the Public Order and Safety Division of City and the public eye. Last week, carnival games at the Children’s Park have been dismantled consisting of three gaming tables and the setup of bingo games. Domogan earlier set the green light for carnival operations at the Children’s Park, with a 6O day operation set to expire when classes start by June without gambling or games of chance. 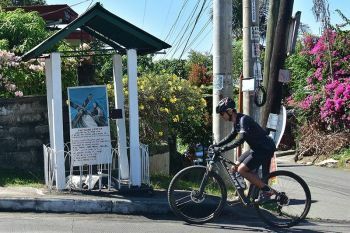 Under the agreement of a lease price of P500,000 has been maintained despite the shortening number of days in operation, a bond of 50,000 has also been paid to the city in case of damage to the park.